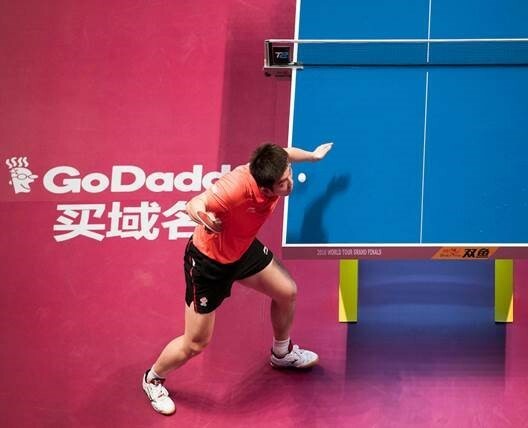 The International Table Tennis Federation (ITTF), governing body for all international table tennis associations, today announced a sponsorship agreement with GoDaddy, the world’s largest cloud platform dedicated to small, independent ventures. Both companies will be working together to promote Table Tennis events in countries globally. GoDaddy branding will be featured at sponsored events beginning in June. GoDaddy is the latest major brand partner secured by the ITTF since taking the rights in-house at the beginning of 2017. This extension comes on the back of two successful ITTF events that GoDaddy sponsored in 2016; the 2016 Women’s World Cup and 2016 World Tour Grand Finals. GoDaddy worked with Van Wagner Sports & Entertainment (VWSE) to secure these ITTF sponsorships. The ITTF World Tour resumes tomorrow with the qualification for the Seamaster 2017 World Tour Japan Open.